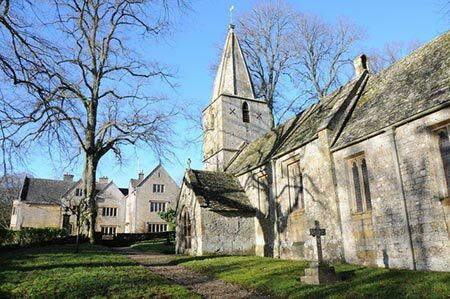 A lovely Cotswolds walk featuring the attractive villages of Cold Aston, Turkdean and Notgrove. The route uses generally well-trodden paths and passes through rolling countryside typical of the area with some fine views to be enjoyed along the way. A GPX File is available for download (see walk description).